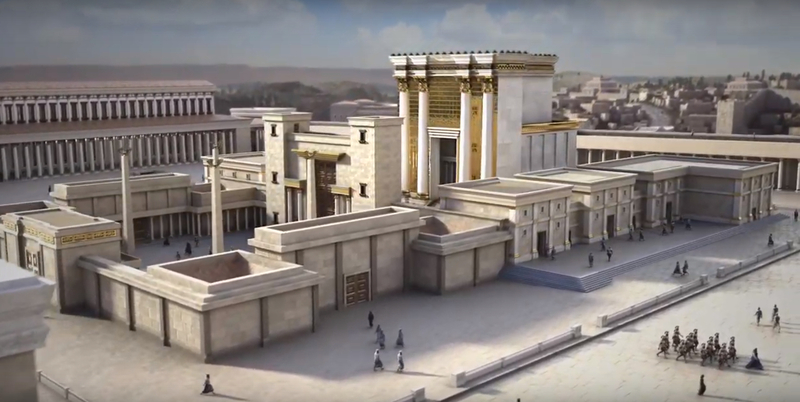 'Immersive Bible Experience' combines the talents of Jarom Sidwell (a Hollywood visual effects artist who worked on The Avengers, Avatar, The Hobbit, and Transformers) with the knowledge of archeologists, the detailed insights of historians, and the testimony of theologians to recreate biblical sites in virtual reality. 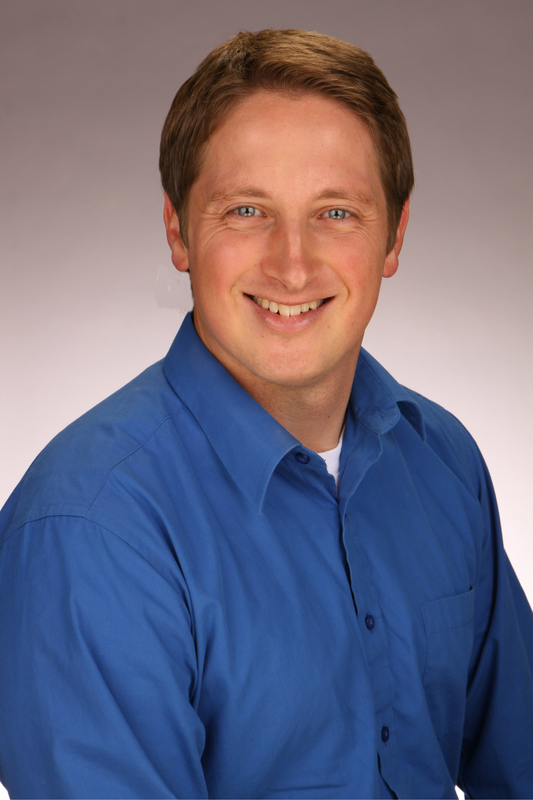 I fired some questions to Jarom, along with Charan Prabhakar, the “voice in your head” i.e. your host as you roam biblical Jerusalem. They’ve got big plans, and you'll want to hear about them. Donny and Marie Osmond announced the end of their prolific Las Vegas show on Good Morning America Thursday. The brother-sister duo confirmed rumors that the show was ending were true and that Nov. 16 will be their last performance after an 11-year run. 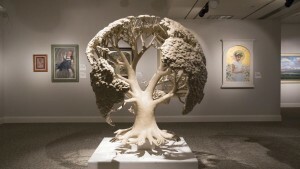 A culturally diverse, faith-filled art exhibit in a broad array of mediums is on display for the next seven months at the Church History Museum in Salt Lake City. Elder Hunter Olsen and Elder Jet Boardman, two Latter-day Saint missionaries in the Canada Halifax mission, wanted to follow their mission president’s directive to use social media to share the gospel. 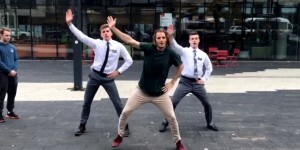 After a chance encounter with a member at church and a little bit of practice, they created an infectiously fun video that’s going viral. 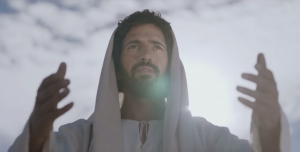 “Jesus: His Life” explores the story of Jesus Christ through a unique lens: the people in his life who were closest to him. Each of the eight chapters is told from the perspective of different biblical figures, all of whom played a pivotal role in Jesus’ life including Joseph, John the Baptist, Mary Mother of Jesus, Caiaphas, Judas Iscariot, Pontius Pilate, Mary Magdalene and Peter. See the trailer here. 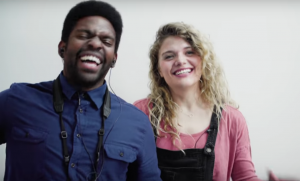 BYUtv's sketch comedy show found unexpected success garnered 2 million subscribers on YouTube and over a billion views. After nine seasons, however, the original cast members decided to collectively apply their talent and collaboration to a new project. In an attempt to provide their fans with greater insight into the reasons behind this shift, they recently released the following, unusually vulnerable video. 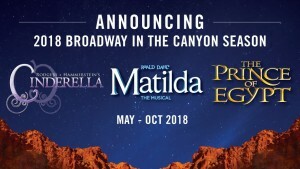 Tuacahn Ampitheatre, also known as Southern Utah's "Broadway in the Desert," has a stunning lineup of plays for your family this season. But what to choose and how to spend your dollars? I saw them all, so let me help!